The Blackvoxel Team is proud to announce Blackvoxel V2.1 : now compatible with MacOsX. All thanks of the team goes to Joshua Olson, the contributor who made this port. This first experimental version is released in source code form. 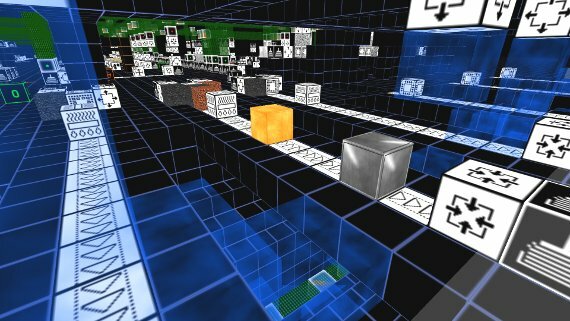 To run blackvoxel on MacOs, go to the Blackvoxel Github and follow the instructions. Execute `xcode-select --install` if you don't have Xcode's command line tools. For the GLEW and SDL dependencies, make sure Homebrew is installed. Use something like `cd blackvoxel_source*` to open your terminal to the root of your Blackvoxel source folder. Once this is done the first time, you will then only have to repeat steps 1, 6 and 8 to launch Blackvoxel. Report any difficulties in the Troubleshooting and bug reports section in this forum.